Our patented Tough-Spots® withstand both long term cryogenic storage conditions and conventional freezer storage. 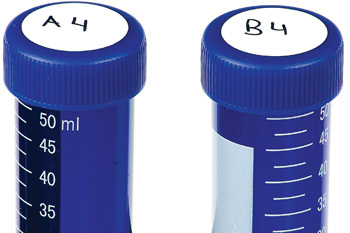 Cryogenic labels are chemically inert with a solvent resistant adhesive that will adhere to croygenic vials, microtubes, test tubes, glass vials, beakers and metal racks. 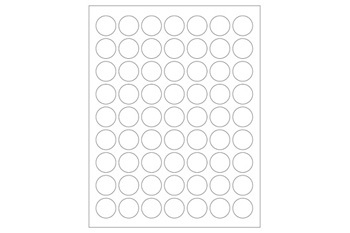 Tough-Spots® also withstand flash/snap freezing in liquid nitrogen, boiling water baths at 100°C and dry heat up to 150°C.